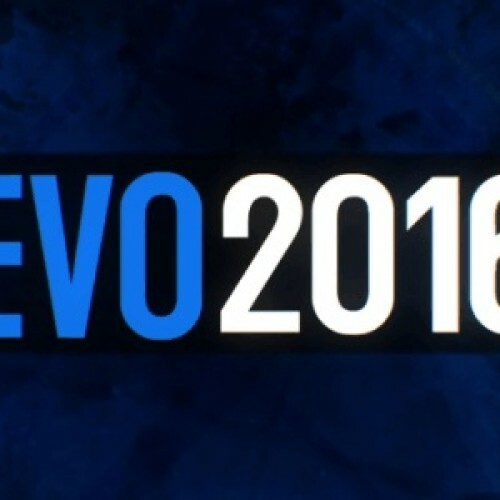 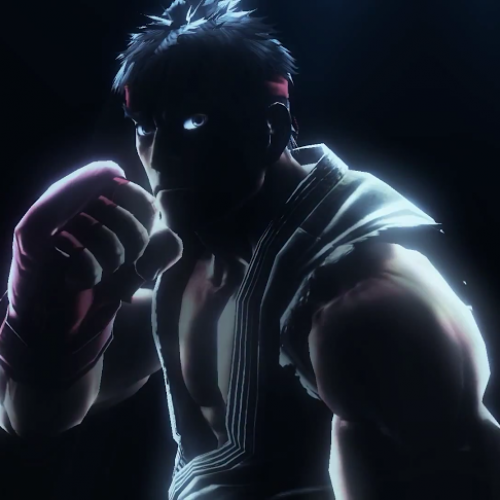 If you plan on attending this year’s EVO, be prepared for a new rule change that will prohibit any player to receive any coaching once they reach quarter-finals in their respective game. 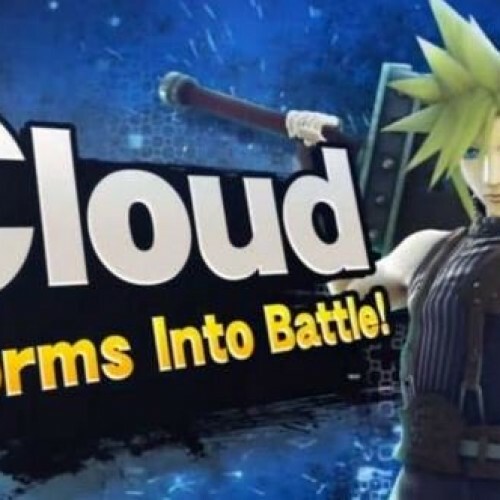 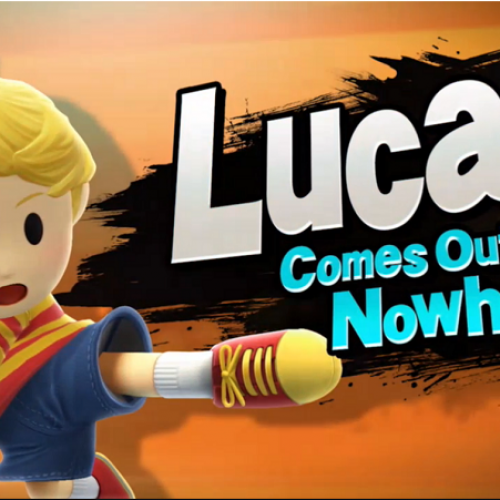 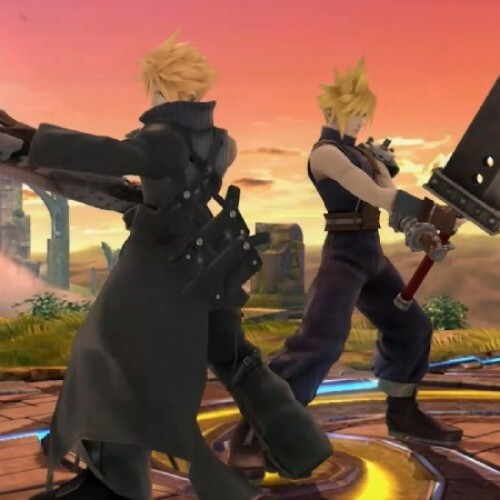 Final Fantasy VII’s Cloud Strife joins Super Smash Bros roster! 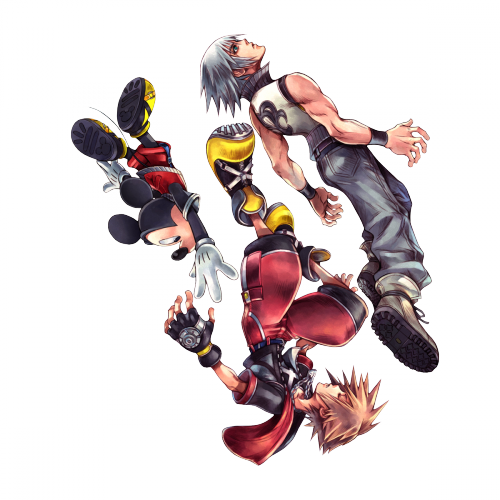 Is Kingdom Hearts’ Riku joining Super Smash Bros? 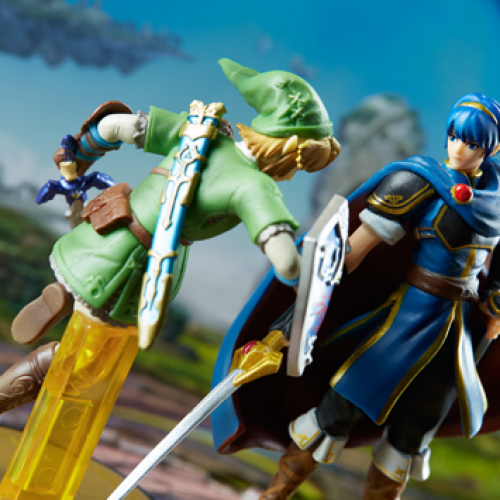 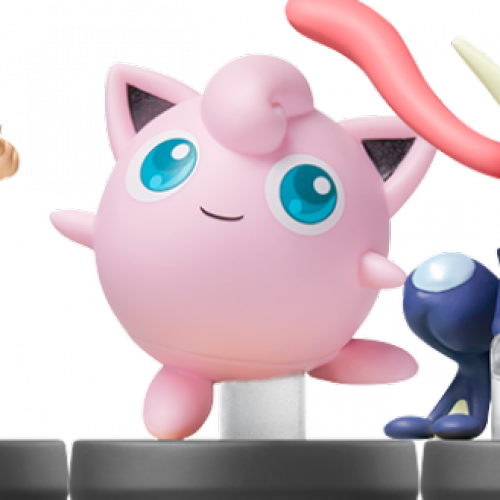 While the fourth wave of the Super Smash Bros. amiibo craze may has passed, it looks like Nintendo is finally making good on its word to release more amiibo figures. 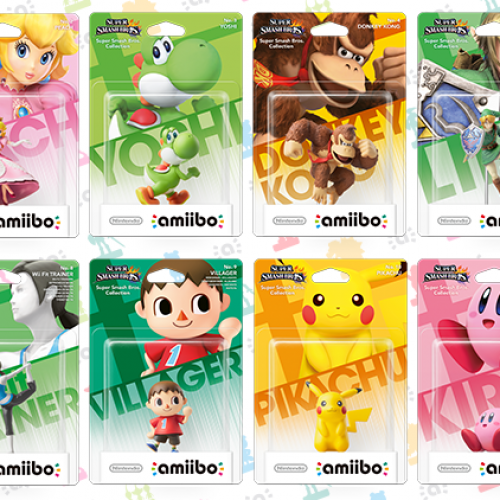 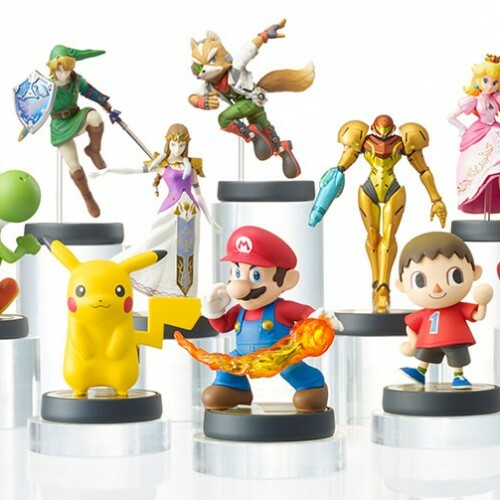 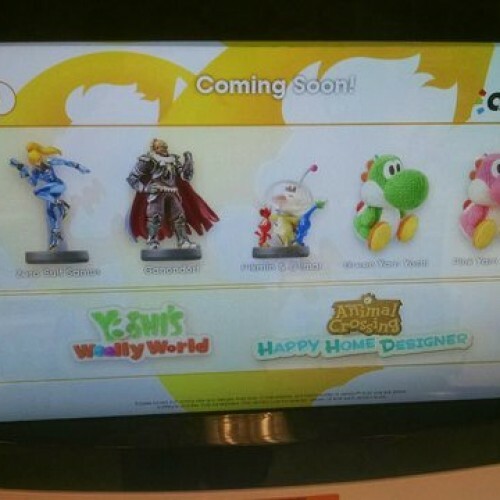 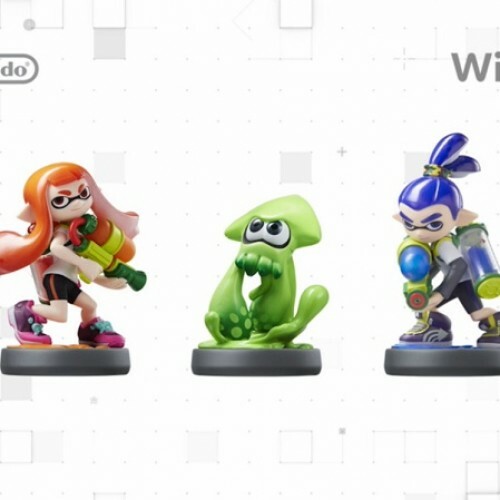 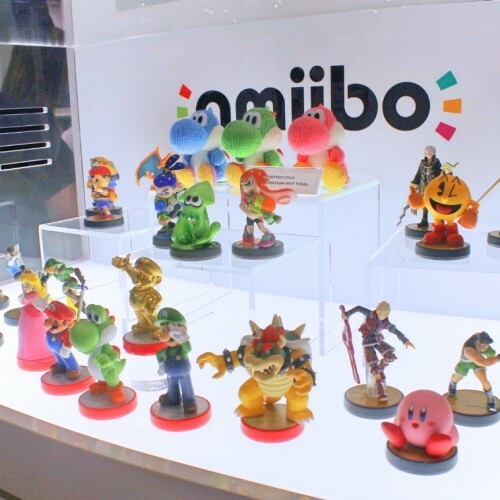 Nintendo’s next wave of amiibo may see more store exclusives? 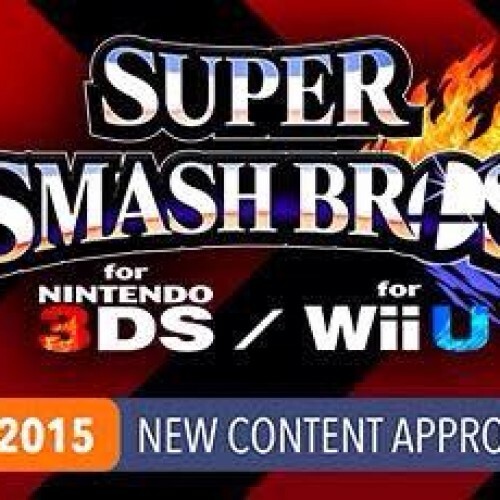 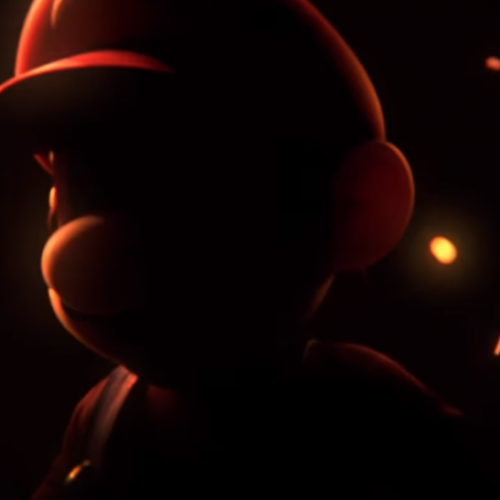 During the Nintendo Direct, Nintendo announced the Smash Bros. 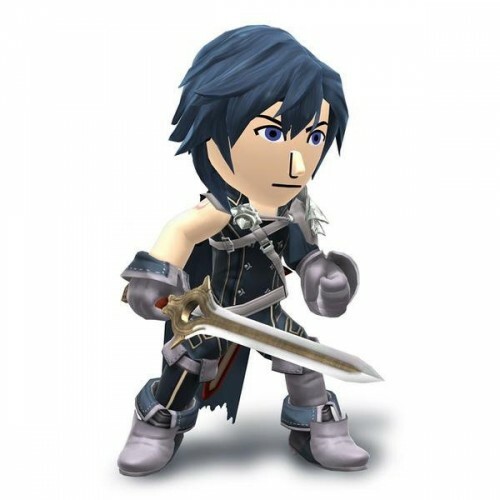 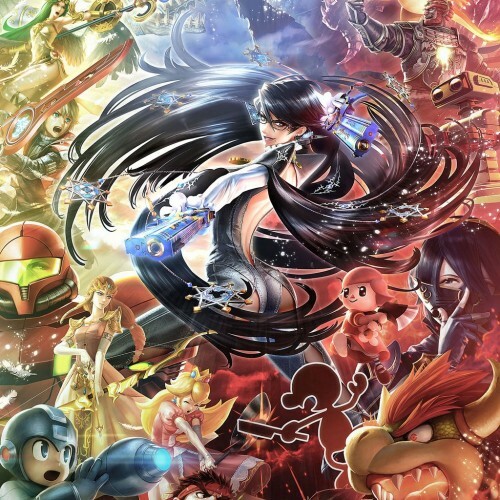 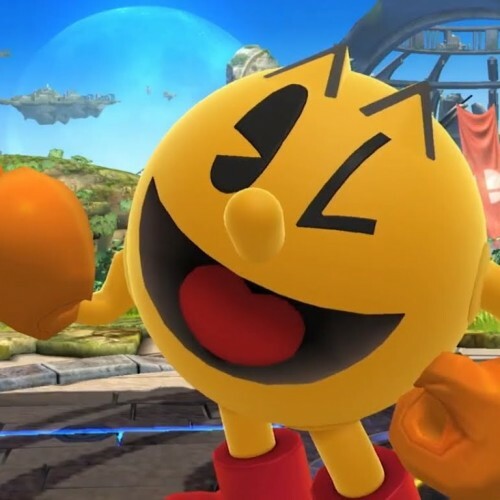 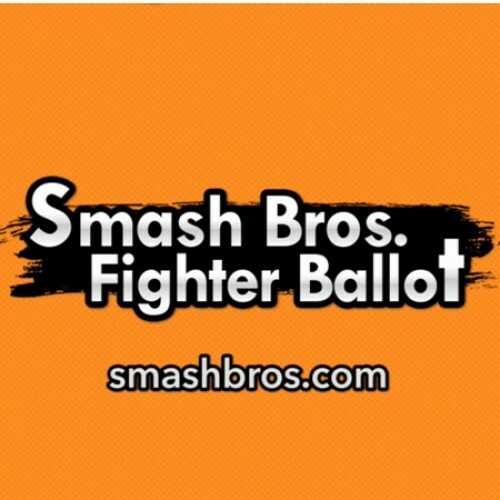 Fighter Ballot that allows fans the opportunity to vote for their favorite characters to join the roster in Super Smash Bros. 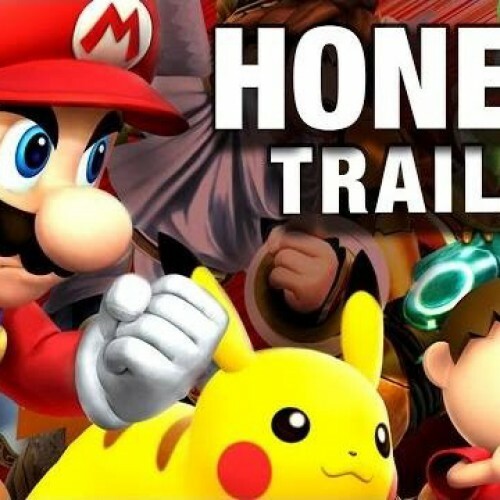 Honest Trailers rips on Super Smash Bros.